In between trips to the Snow Bowl, J-term procrastination, and tuning into your favorite college radio station, there’s a ton of concerts to check out! Brave the weather and get a hold of some tickets. 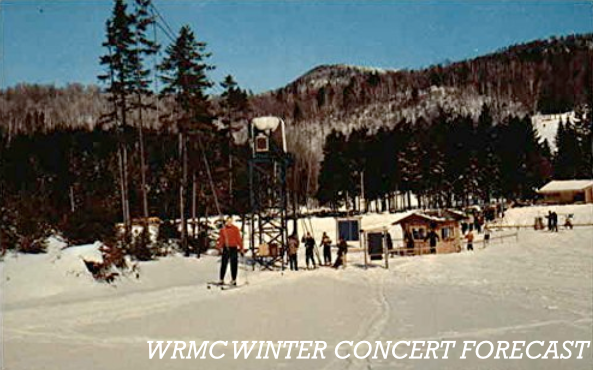 This schedule is frequently updated as more concerts are announced throughout the winter, so check back here often and follow WRMC on Facebook and Twitter for more concert news and music happenings. Need a ride? Interested in learning how to book a show? Wait, are you skimming the Internet for Sepomana 2017 details? Well stop that, but email us about anything else concert related! We always love help and can usually help arrange rides for the trek up north.